Home > Think before you flush! Its #globalrecycling day today and here at Metro Rod Cambridge we encourage all of our customers to recycle not just flush! As we all know, Fatbergs are creating monster sized problems in the sewer systems of not just the UK but the world! 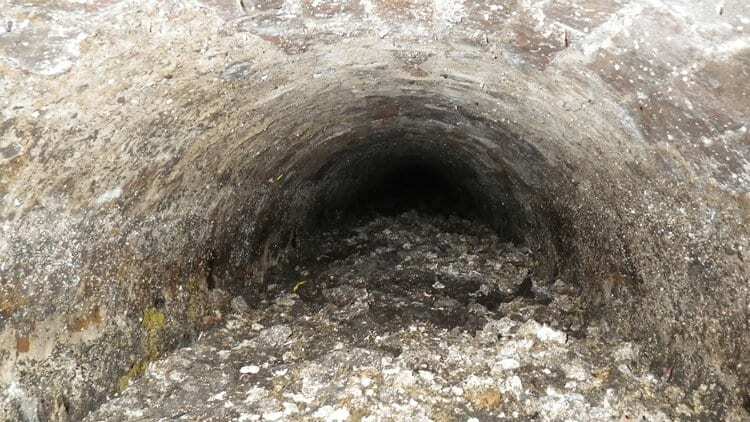 This is a photo of an underground sewer near Shepherds Bush in London, the image shows a Fatberg the size of a Boeing 747 aeroplane! This is a result of Fats, Oil and Grease that build up in the sewage and drainage systems along with wipes that get stuck in the fat and cling to the pipes. This global problem is becoming huge in drainage systems around the world with the UK being no exception. Its important that you place sanitary items, wipes, nappies, cotton wool, cotton buds, condoms etc in the correct recycling receptacle not just down the drain. Pushing food waste down the kitchen sink leads to blockages in sewers and pipes causing horrific smells and problems not just in your own pipework but further down the line. Fats, oils, grease, dairy products should be disposed of in the correct recycling bins to also avoid blockages. Fats cling to the side of pipes, congealing and sticking around for long periods of time, building up, inhibiting flow. Coffee grounds are also a source of blockages, these will also harden and cause blockages in the drains and pipes, they get mould growth thus creating horrific smells! Recycle any other products responsibly. 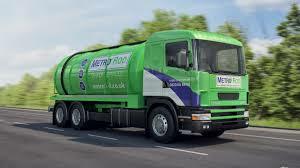 If you do have any drainage issues with blockages caused by any of the above, Metro Rod Cambridge are happy to provide 24/7/365 emergency assistance for toilet blockages, blocked drains, drain clearing, unblocking toilets and unblocking sinks. We provide this service in the Ely, Downham Market, Kings Lynn, Hunstanton, Snettisham, Thetford, Brandon, Newmarket, Bury St Edmunds, Red Lodge, Cambridge, Royston areas and all the villages in between. With any of our Tankering Services, we will provide you with an Environment Agency Official Certificate. We dispose of all of our waste responsibly so that it can be processed in the correct way.